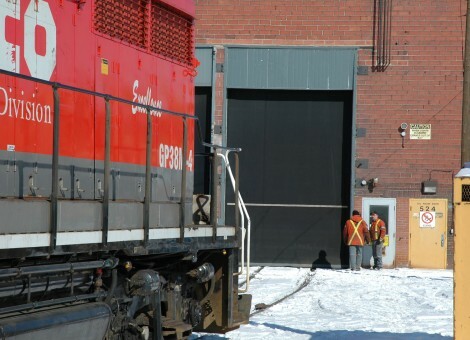 Mining and heavy industry often have large doorways that are heavily used for large equipment access. These environments, often harsh and abusive, are well served by TNR’s durable door design and construction. 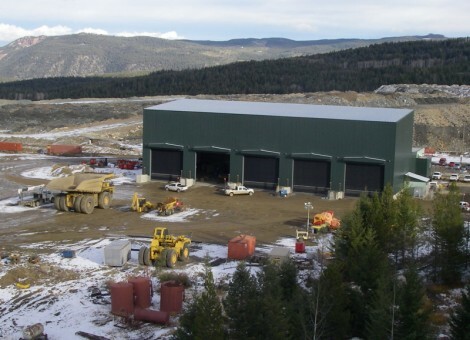 TNR has several door models that can meet the specific needs of mining and industry. 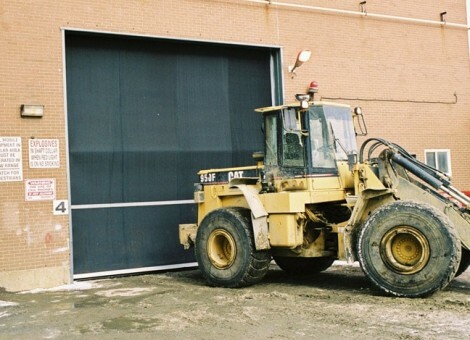 From basic economy doors to rugged extra-large doors, all our rubber doors are a heavy duty design delivering both high speed and high cycle performance. 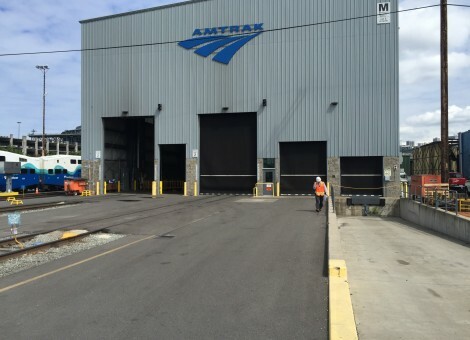 Even when a heavy vehicle impacts our door, it is reset and running again in minutes. 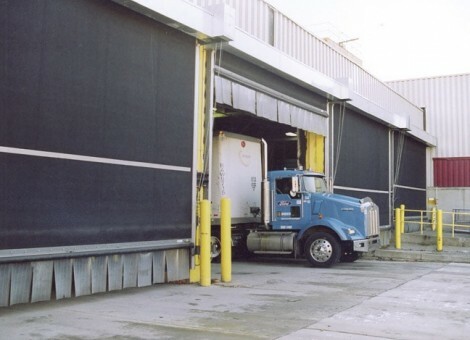 These high performance doors reduce energy loss through the opening and increase productivity.